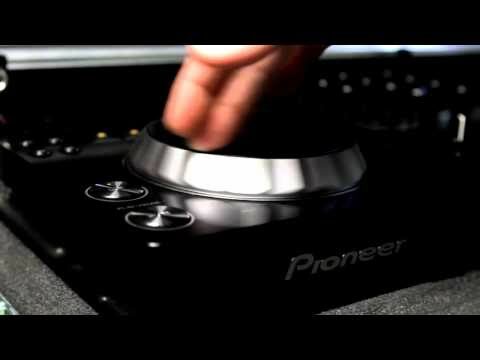 Take a step towards professional DJ mixing. With features found on our high-end club products such as powerful creative effects and new unique ones such as USB recording, the DJM-350 is the perfect entry-level DJ mixer. Effects include Crush, Jet, Gate and a High/Low-pass filter. Intuitive controls allow you to alter sounds so you can add personal, original arrangements to your mixes. The 3-band Isolator type EQ gives you channel-independent, broad-range control in HI, MID and LOW. This means you stay in charge of your sound for every channel. Does your mix deserve to live on? With the USB port featured on the DJM-350, you can record directly to a USB storage devicewithout having to use a computer or recording device. Music is stored as high quality WAV files and you can add track marks as you play directly on the mixer. When you're done, you can easily import and edit your mix in your computer afterwards. Experience the high fidelity design of the DJM series. The analogue signal is converted to digital via the shortest of circuits, and all signal processing is performed by a high-performance DSP that minimises noise. This gives you clear and clean sound. Discover the CDJ-350 Player - the perfect partner for your DJM-350.